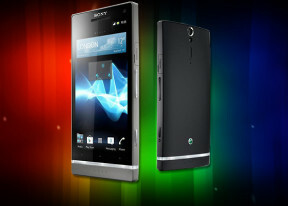 The Sony Xperia SL comes with a GPS receiver, which took about a minute to get satellite lock upon a cold start. You can use the A-GPS functionality to get near instantaneous locks. Alternatively, network positioning will do if you only need a rough idea of your location. Note that there's a limit to the size of the area you can cache - you can't just make all of Europe available offline, not even a whole country. We managed to cache a big city and some surrounding regions before Maps told us the area is too big. Also, there's no address search in the cached maps and you can only cache map data in supported regions of the world. Wisepilot is also part of the Sony Xperia SL package, with a 30 days trial of the full navigation license and downloadable maps for offline navigation. Running on Android ICS, the Xperia SL has access to the latest apps and the ample built-in memory will guarantee you won't have trouble with space.